Conscious Evolution Where Mind and Body Sync. In this environment anxieties and stress simply do not exist. neurological, neuro-muscular tune up for the mind and body. While floating, you are immersed in elevated harmonic- vibrational tones and sounds. The combined Benefits of Floating while immersed in these joyous sounds has an extraordinary effect on Brainwaves and body chemistry. Training your brainwaves is a highly effective method for deep relaxation and personal growth. The different brainwave states will produce different results for you. 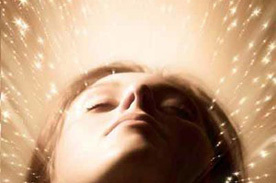 Floatation and Harmonic tones move the brain into an Alpha – Theta state within minutes. Binaural beats, or binaural tones, are auditory processing artifacts, or PURE sounds which induce extreme relaxation, meditative states, enhanced and elevated creativity and other desirable mental states such as control over pain. When combined with Floatation Therapy this state of elevation is wonderful and the mind/body link is free from pain and stress and you are left feeling a degree of Bliss. You can train your brain to change your brainwaves by learning meditation and relaxation techniques. However, it can take weeks, and for some people even years to experience the proven and powerful benefits of brainwave entrainment through meditation alone. There is also a short cut to getting the best from your brainwaves by using an audio tone known as binaural beats. 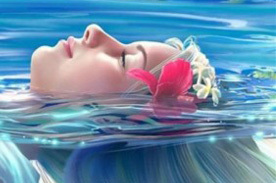 Binaural beats effectively entrain and synchronize your brainwaves to enhance any specific brainwave pattern. This allows you to rapidly enter states of relaxation, focus, high-energy, or meditation whenever you want. In general, we are accustomed to being in the beta brain rhythm. We are in a Beta brainwave pattern when we are consciously alert. It is the default and dominant brainwave for most of us most of the time. We are in Beta when we feel agitated, tense, hurried, pressured, afraid and stressed. The frequencies range from 13 to 40 pulses per second in the Hertz scale. 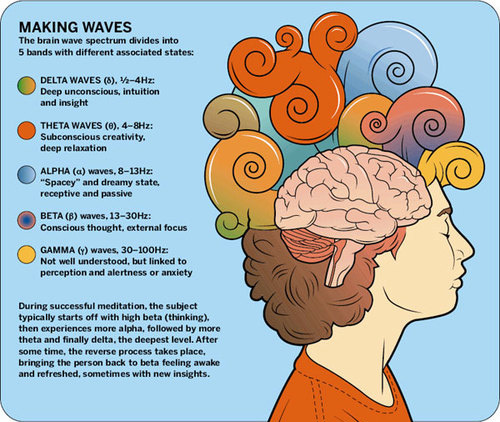 Beta brainwaves (14-30 HZ) Alertness. Concentration. Cognition. 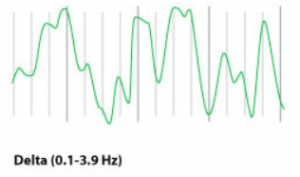 Alpha brainwaves (8 to 14 Hz) Relaxation. Visualization. Creativity. The Alpha state is an intensely pleasurable and relaxed state of consciousness essential to stress reduction and high levels of creativity. Artists, musicians and athletes are prolific alpha producers; so are intuitive persons, and so was Albert Einstein. Alpha researcher, Joe Kamiya says, “Its pleasure may come from the fact that alpha “represents something like letting go of anxieties.” With Brainwave Therapy binaural beat frequencies you can begin experiencing the benefits of alpha biofeedback training right now. Our brain hemispheres become naturally synchronized, or in-phase with each other. Theta brainwaves (3.5 to 7.9 Hz) Meditation. Intuition. Memory. Theta is one of the more elusive and extraordinary brain states you can explore. It is also known as the twilight state which you normally only experience fleetingly upon waking, or drifting off to sleep. Theta is the brain state where magic happens in the crucible of your own neurological activity. But for most, being able to enter the dreamlike theta state without falling asleep takes meditation practice. Luckily, Brainwave Therapy can speed up this process, making it easier to drop into deep meditative states, even if you’ve never meditated before.. As with Alpha, in Theta our brain hemispheres are synchronized and we experience whole brain functioning. Delta brainwaves (0 to 3.5 Hz) Healing. Sleep. Detached Awareness. In the Delta state you are sound asleep. 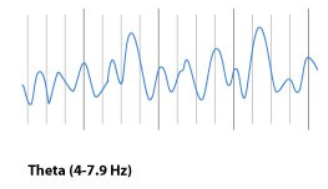 Delta waves are the slowest of all five brainwave frequencies and range between 0-4 Hz. Slow Wave Sleep or SWS, is the deepest of sleep states and it plays a vital role in health and well-being. During this phase of the sleep cycle, the brain begins producing very slow, large Delta waves. Even if your lifestyle doesn’t allow for the luxury of a full eight hours of sleep, a few hours of Delta waves will trick your brain into thinking it’s had all the restorative sleep it needs. The delta state releases anti-aging hormones, including melatonin and DHEA. Human growth hormone (HGH) is another anti-aging hormone that is increased when delta brainwaves are occurring inside the brain, due to the stimulation of the pituitary gland. HGH maintains the skin, bone density, cartilage, and the joints in your body as well as speeds up the healing process of joint and cartilage injuries. HGH can also help heal physical pain. Gamma brainwaves (40Hz or higher) Inspiration. Higher Learning. Focus. 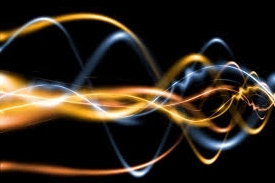 Gamma brainwave states are the most rapid in frequency. 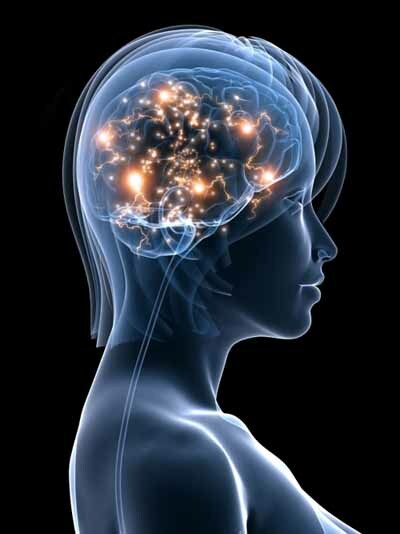 Gamma has long been considered the brainwave that is able to link and process information from all parts of the brain. It is the frequency that brings with it the ability to process large amounts of information in relatively small amounts of time. 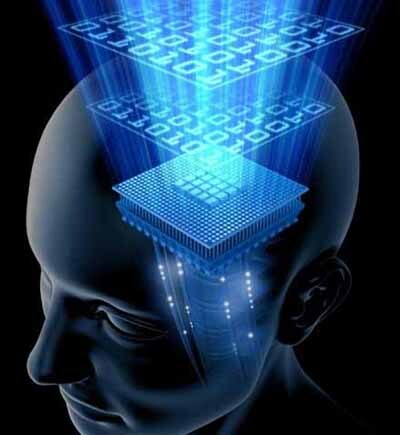 Think of generating more Gamma activity as getting a processor upgrade for your brain. 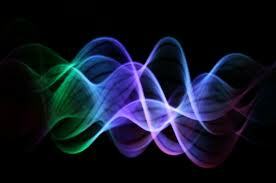 Gamma waves are the fastest of the brainwave frequencies and signify the highest state of focus possible. They are associated with peak concentration and the brain’s optimal frequency for cognitive functioning. Nobel prize winning scientist, Sir Francis Crick believes that the 40Hz frequency may be the key to the act of cognition. 40 Hz is the window frequency used in all Brain Sync Gamma and Beta wave program. NOTE: Research has indicated at moments when bursts of precognition or high-level information processing occur, your brainwaves briefly reach the Gamma state. Each of us can use brainwave entrainment to achieve a variety of results. You may want to target a specific brainwave frequency range to help you relax, On the other hand you may want to increase you creative energy, improve your memory, deepen your sleep or get better results when playing a sport.